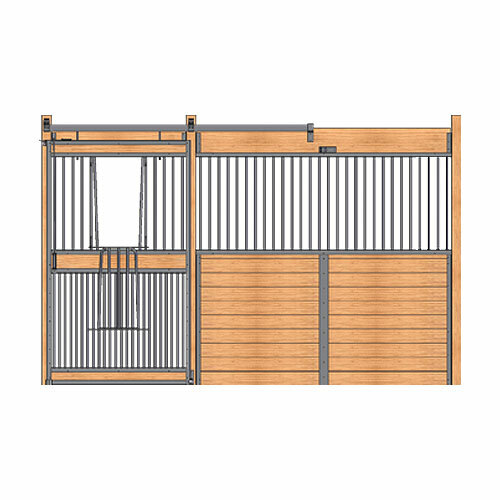 Let your horses socialize with our Essex standard horse stall front with a full grill door and v-door opening. It lets all of the stale air out the stall and brings fresh air back in! V-Inserts are NOT included. You may purchase them here.